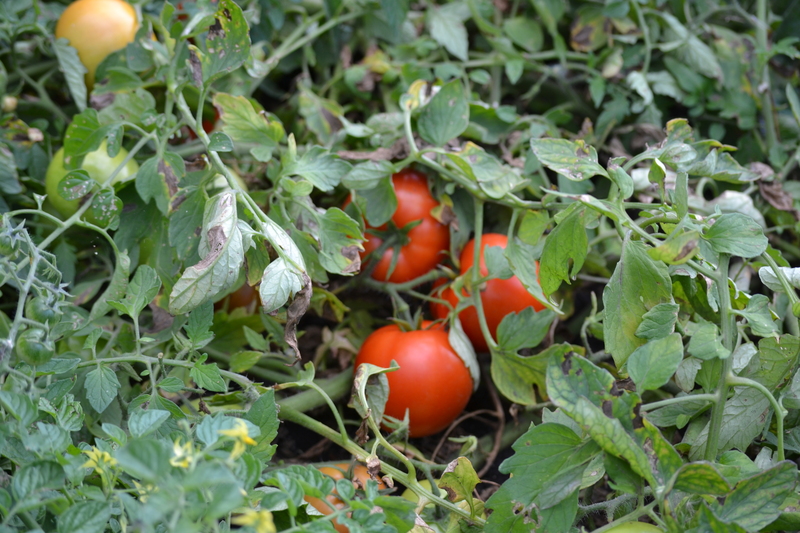 Fresh garden tomatoes in a variety of shapes and sizes! Round and plump (Beefsteak tomatoes). Long and narrow (Roma tomatoes). 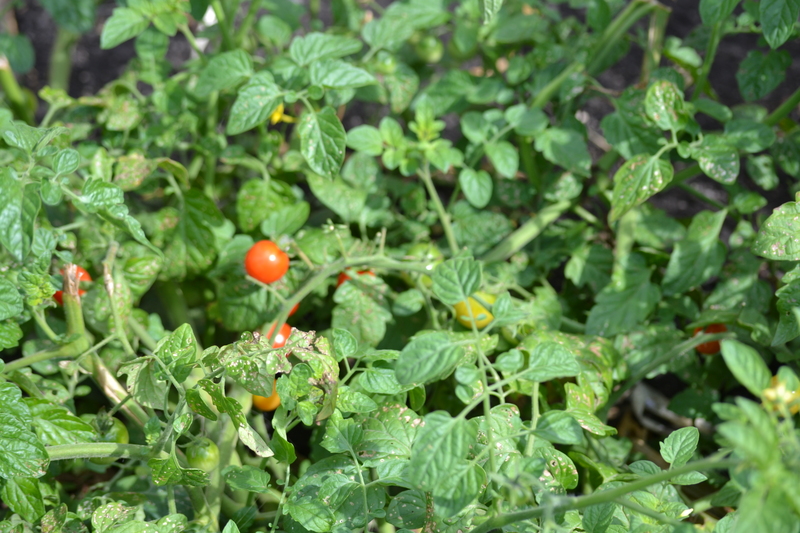 Small and bite-sized (Cherry tomatoes). 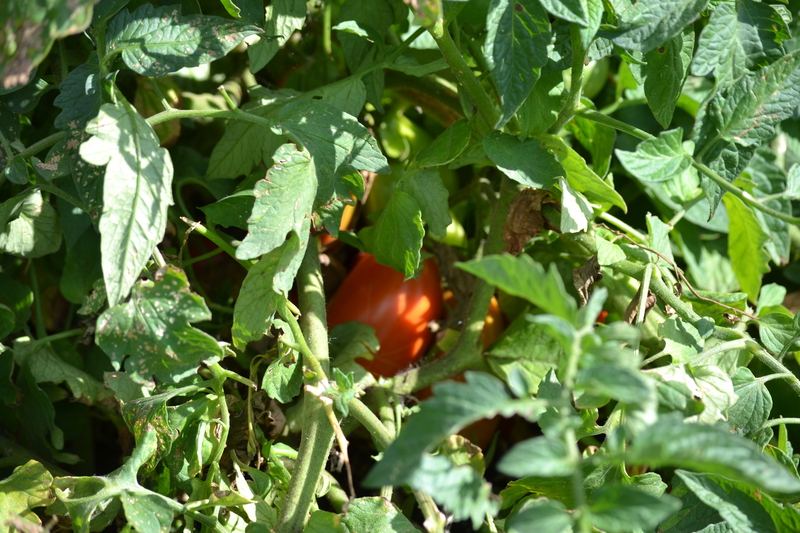 Do you grow tomatoes in your garden? What do you do with them (make salsa, can them etc.)? I’m trying to grow some tomatoes indoors using some growbags. Not very impressed with the results so far, sadly. I’ve never heard of these growbags. I’ll have to do some research on it. I too failed at growing tomatoes at my place this summer. Fortunately, my mom has lots to share in her garden! Thanks for reading! Hi, Stop by my blog if you have a moment. I have photos of my garden, huge heirloom tomatoes and have several posts that I share recipes using them. Thanks for stopping by my blog, Karen! I love your blog Teresa. We have the SAME tomatoes and I’m planning on making salsa and tomato sauce with them very soon! Thanks for linking up. Enjoy the day. Thanks Katie! My mom and I have never made salsa. If you get the chance, please send me your salsa recipe and maybe she and I can tackle it.